Ratpack put out his footage from the Prickly Syringe Jam that went down in SF last year, raw style. Fire throughout! 2017 is done and I’ve always wanted to do a “top 10” kind of video to end the year. There honestly weren’t enough web edits this year to do a “top 10 web edits” video, so I thought I’d do it with instagram clips since everyone is still real active on the gram. Subscribe to the new Youtube channel, let us know in the comments what we missed, hope you enjoy! Slum just put this little pocket cam edit together of him and Ramon mobbing around Portland, the new home of Wheel Talk. Lots of good stuff in here! 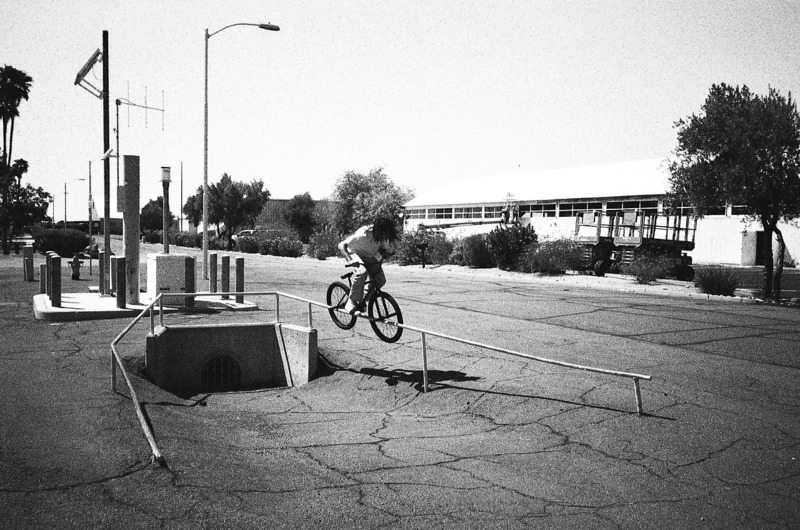 Matt and Elliott getting some tricks in at this crazy spot. More photos HERE. Can’t wait to see the real clip Elliott got at this spot. ZCBicycle bois are back at it with another artsy tarck video out in Basel! Been really enjoying these, thanks for sending them through guys. FOAD Gang is hosting a race / pop up shop for their new clothing line / rap show in Salt Lake City this Friday. Make it through if you can cause it’s def gonna be lit, bro. Follow @FOADGANG on Instagram! Track bike shred in the icy streets of Tallinn! 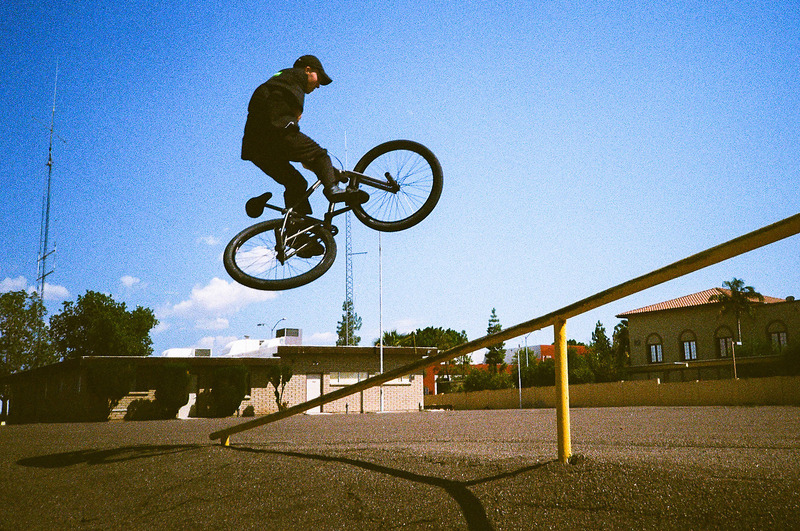 Awesome mix of extras from Masterbikeco‘s High Tek Frame promo video featuring Gus Molina and Kareem Shehab. Love watching these dudes ride!